ARE YOU CONCERNED ABOUT THE CHEMICALS, TOXINS AND UNNECESSARY PLASTICS AND PACKAGING OF REGULAR STORE BOUGHT SOAP ? SO ARE WE ! 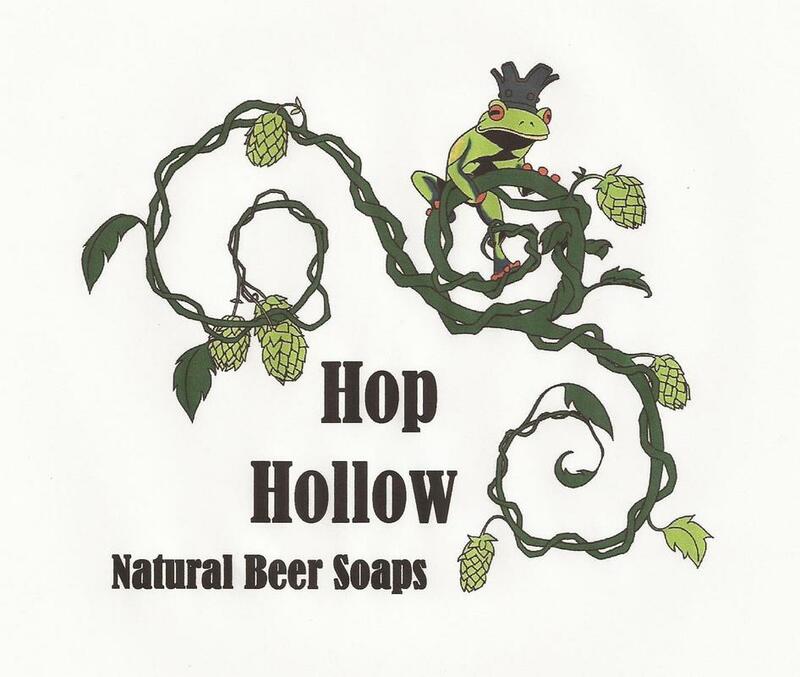 HOP HOLLOW BEER SOAP IS HAND CRAFTED WITH A LOVE FOR THE WORK OF OUR LOCAL BREWERS AND A DEDICATION TO CREATING A SIMPLE, NATURAL, SKIN SOOTHING SOAP. 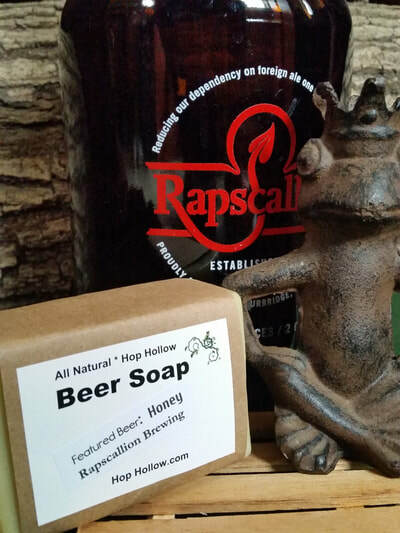 We know what you're thinking......... WHY BEER ??? 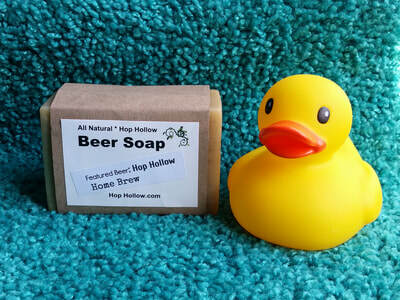 Hops and brewers yeast are really, really good for your skin !! 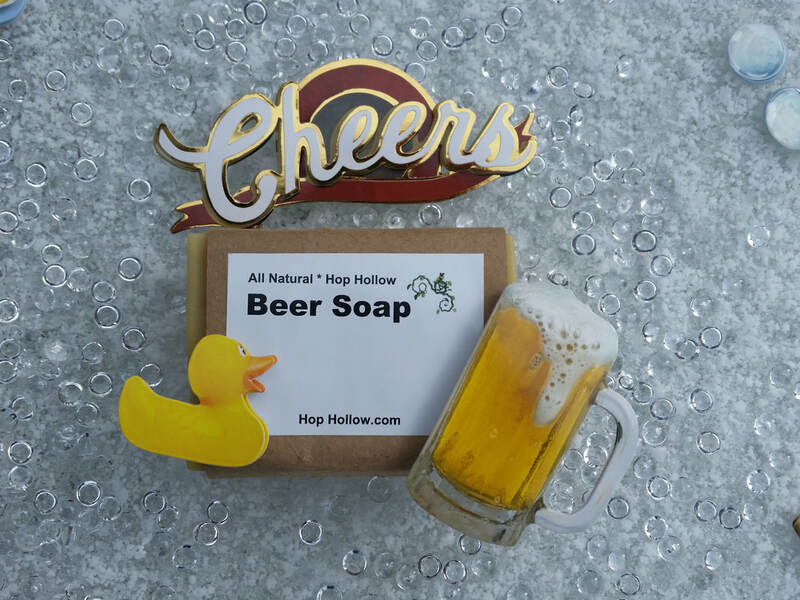 Hop Hollow Beer Soap utilizes natural plant oils and this hoppy magic to create a simple, soothing soap that will leave your skin feeling amazingly soft and smooth. 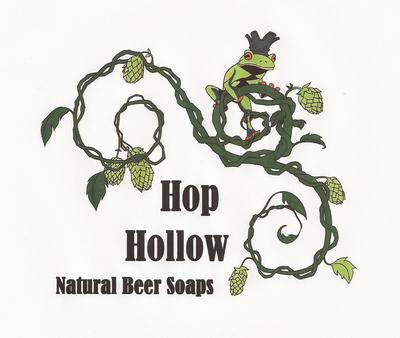 ​the hoppy magic from some of your favorite local breweries. First, If you have never tried Beer Soap, you're really missing out. Second, No. 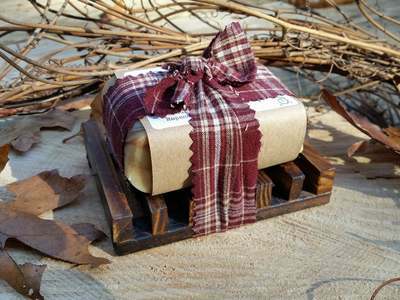 You will NOT be left smelling like you have bathed in your brew. 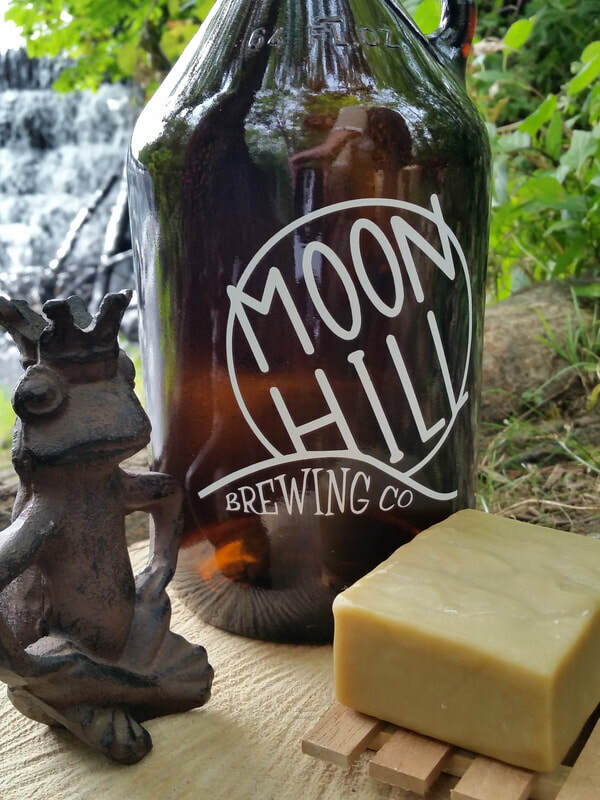 Third, We LOVE beer and all that local breweries bring to the community. We repurpose the hoppy magic, combine it with a blend of beneficial plant oils and create a beautifully simple, bar of soap that lathers like crazy, soothes irritated, dry skin and even helps to combat acne.